Basic package includes 8 chairs, 1 table, 4 tiki torches, the bonfire permit & a cooler of ice. A great activity for kids to learn & have fun! Anyone can paddle! Just let us show you the basics to get you out on the water! With reasonable rates, you will save money to enjoy other activites! Owner and operator Brent Fuller spent his youth coming to South Walton via Atlanta. 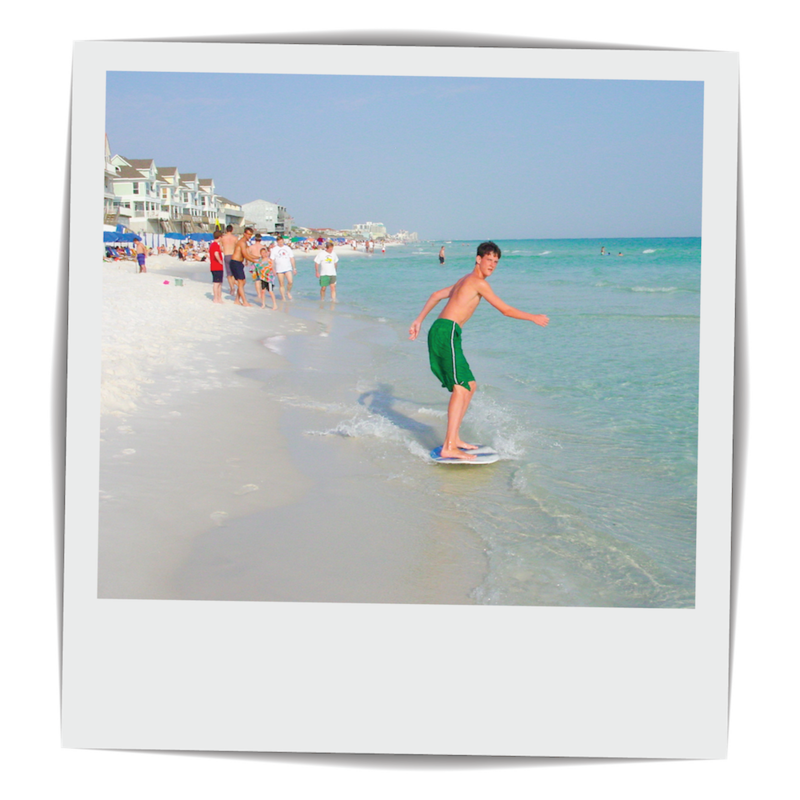 Brent grew up making the long trek from the Atlanta area to the beach with his parents at every opportunity. He danced on the tables at Joe’s Crab Shack, occasionally went to Rusty’s 4:00 G rated show and spent hours upon hours every day skimboarding on the beach. Brent has just always loved the beach. You’ll have a hard time finding someone who knows more about this beach and what it has to offer. 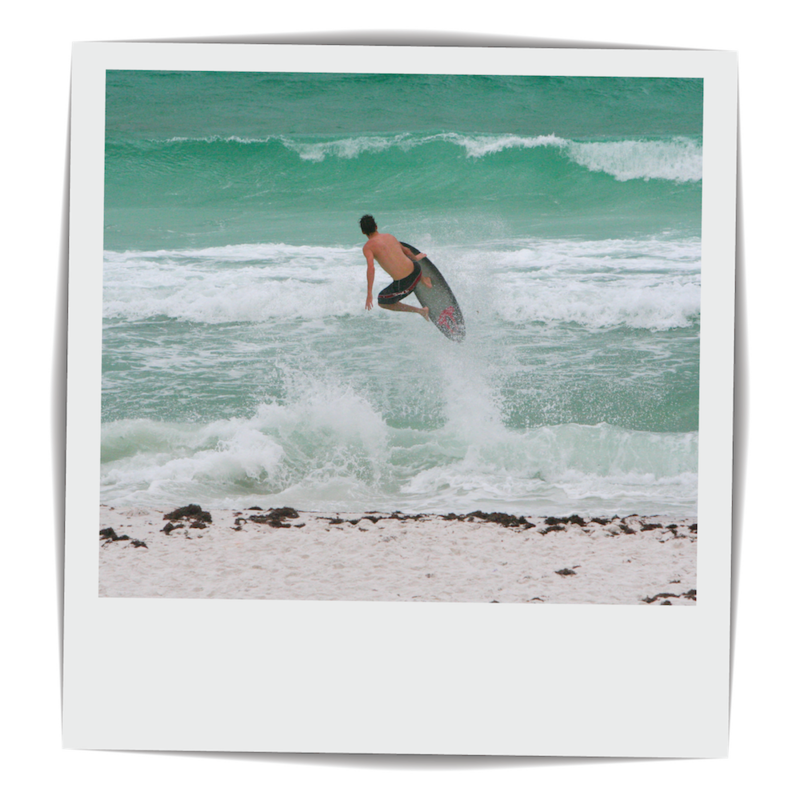 Four years ago, Brent, along with his dog Roxy, took the plunge and moved to 30A. He hasn’t looked back. He quickly found that the beach service business was right up his alley. Nothing makes more sense! After working in the business for three years and learning the ropes; Brent took another plunge into being a business owner. Beach Paradise Beach Service is still around but the transition is underway to make it iChill30A. Brent plans to make that name a new fixture all up and down the beach! PLEASE FILL OUT THE FORM BELOW TO CONNECT WITH US!